Strata provides spoil haul off and site work material import services. In tandem with earthwork, we can build up or breakdown sites as plans dictate. 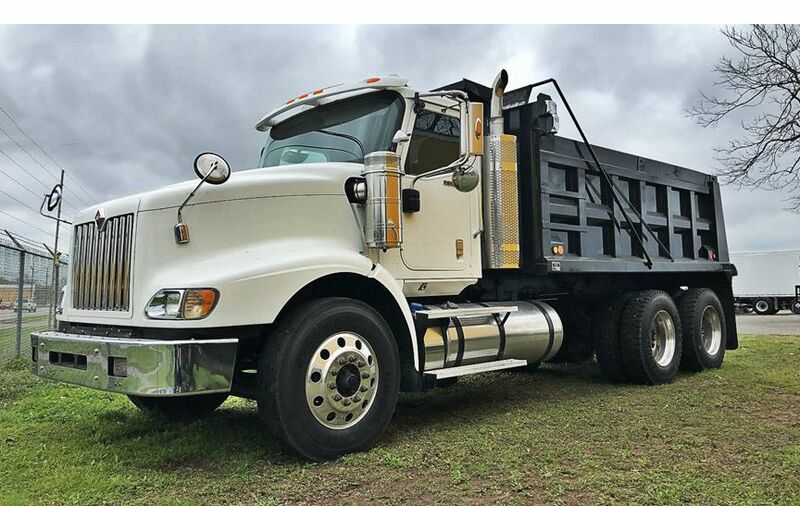 We have a modest fleet of Class 8 and Class 7 dump trucks ready to move material in, around or off-site for proper disposal or reuse.